I confess....Turns out moving is far more stressful than I ever imagined. Sometimes I get a little too cocky for my own good. I confess....When we were packing and everyone said that was stressful and it went without a hitch, I was all "I've got this in the bag. " I should have enjoyed that moment more. I confess....Once the movers arrived the nightmare began. It was awful! No really picture me sobbing by the end of the day awful. This is unusual behavior for me, I normally don't let things like this bother me. I confess....First the movers claimed they didn't know that they had to pack my kitchen. You know even with it being in our contract and all. Then they wanted more money. Of course and wouldn't move our stuff or unload our stuff. Third, they said they wanted - wait for it - $2,000 for my kitchen! How is it that my kitchen is $2,000 to move when the rest of the house is about $5,000? We weren't moving any appliances! My kitchen is SO not worth $2,000. And that was if I packed it myself. I confess....We finally worked out a deal with the mafia movers. I ended up packing part of my kitchen onto my car since we were shipping it. One box on the moving van of the really heavy stuff and the rest I left behind. I confess....I declared my everyday dishes too ugly to move. I liked them 10 years ago when I was engaged and I picked them out. Not so much today. I confess....I think I already found new dishes and they are on sale this weekend! Gotta love that! 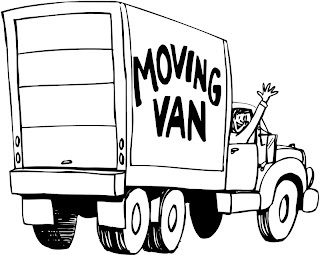 I confess....After the loading nightmare was over, the moving van not arriving nightmare began. I confess....Our stuff came a week after it was promised and my family and I did some indoor camping. I confess....We were unpacking fools when the van finally arrived. 30 hours after it pulled up we had the whole house unpacked and organized. (And yes I slept and ate and took care of three small children) The only thing we have left is to hang our pictures. I confess....I cannot believe how quickly we got the house unpacked. Of course it does help that we sold, donated, or threw away about half of our stuff. It's amazing how much junk you acquire over the years! I confess....Everything has been difficult about this move from the movers, to getting internet set up, and don't get me started on DirecTV guy! But we are finally getting settled in and if my TV can get set up today, I'll be a very happy girl. Now, who wants to be my friend? That's the next step on this journey and it will be a long one. What are your moving experiences? HaaaHaaa, we moved a few months ago and I'm still in shock. Yuck. Oh no! I was really hoping that it wouldn't last that long. We will be moving soon too, once we find a house we love. I am dreading it completely. Hope the rest of it went smoothly! 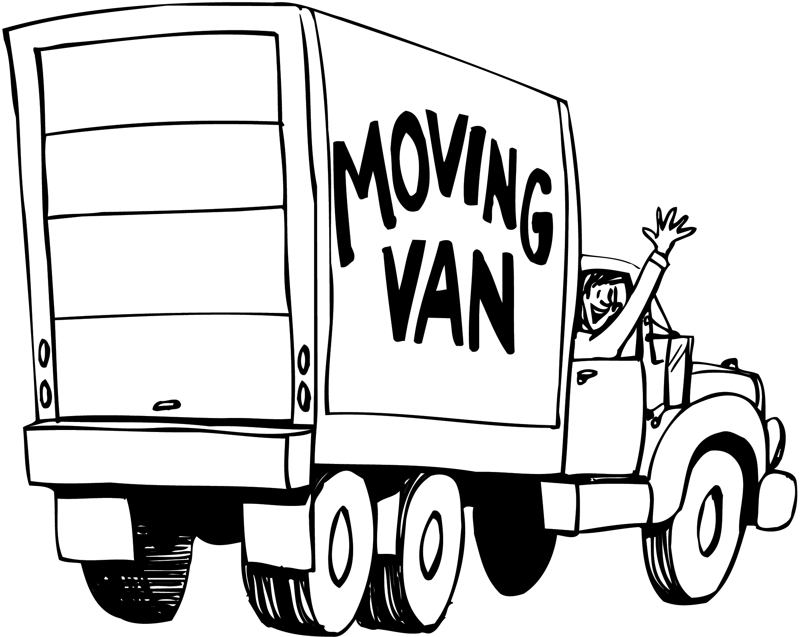 Good luck on your move! Things are better now that the house is unpacked and organized. Of course now it's real and the reality of the leap we made moving across the country has set in.